You have found the perfect solution for enhancing the look of your Saratoga Soapstone Countertops. Unlike mineral oil, this wax is NON-FLAMMABLE. It is also hypo-allergetic. 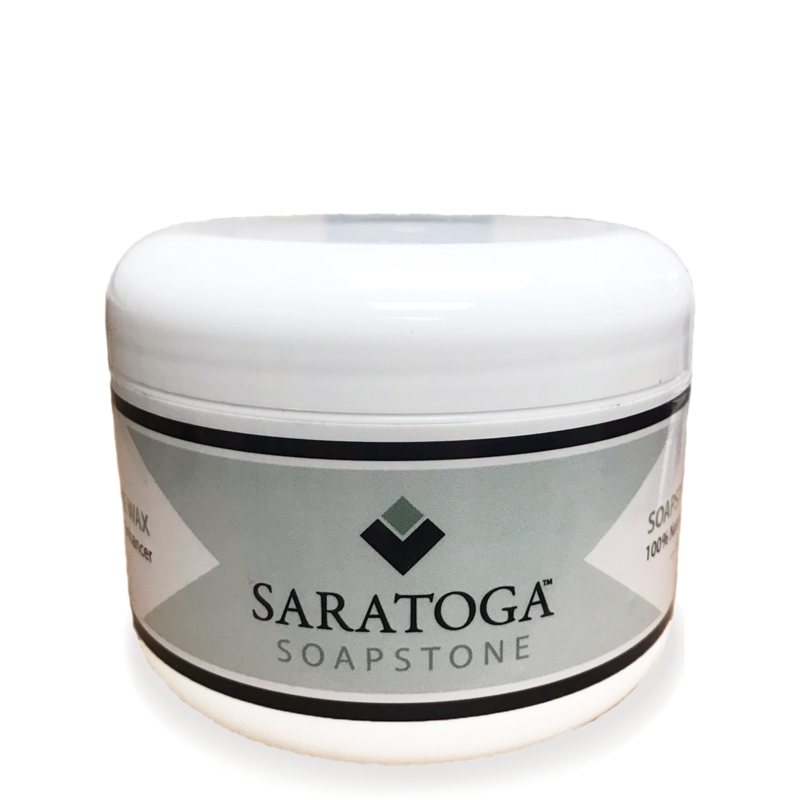 Saratoga Soapstone Wax is long-lasting, all-natural and organic. 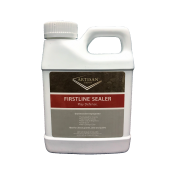 It is a non-yellowing wax that enhances the natural beauty of soapstone and darkens it to a nice luster without being sticky. 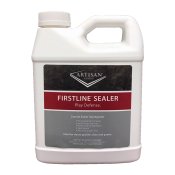 With each application, the appearance will enhance darker and longer. 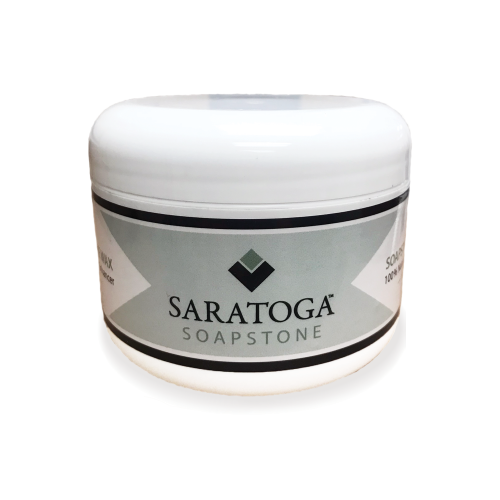 Saratoga Soapstone Wax acts as a protective layer and eliminates almost all soapstone countertop maintenance. 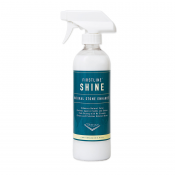 Our secret ingredient allows the wax to bind with the surface, unlike any competing products.